This last weekend, I created my own bracket. Yup, I designed it. I have two versions here. One version includes my own selections of who will win and I’m sure there are a lot of you out there that will disagree with my choices, but, it’s all in the name of fun. 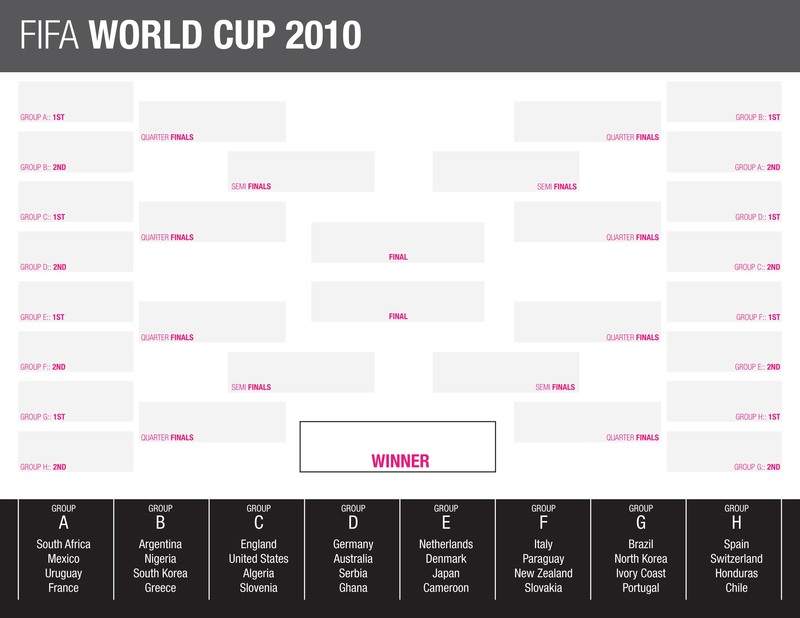 And the second version is a blank bracket for you to download to choose your own winners. And, if you like, you can fill it out and share it with me. 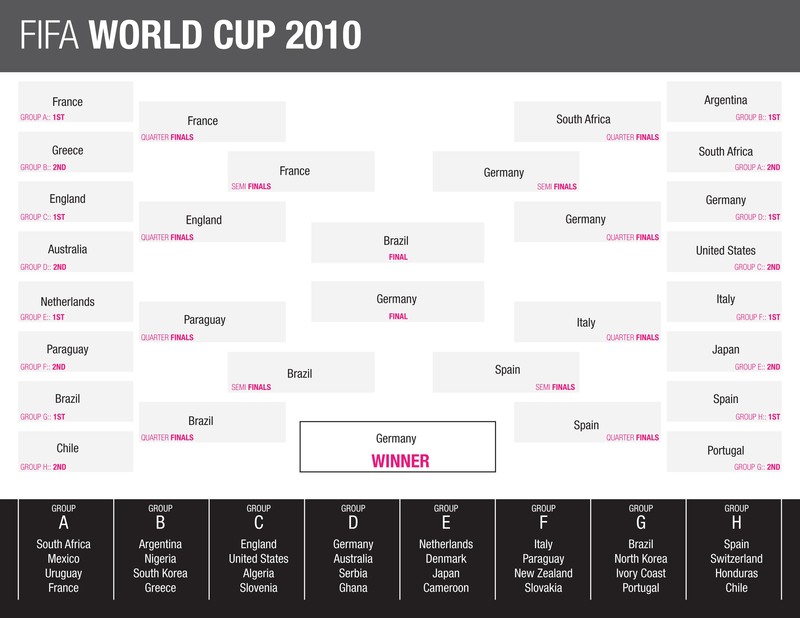 PS> I know that I do not have the USA going all the way, and that is sad. But, I will be cheering them on against England this Saturday in Chicago.